Talent show runner up's definitely aren't a new thing on this here blog. Matt Corby's featured a few times having come 2nd on Australian Idol. And now it's the turn of Aiden (Grimshaw). Whilst being an X-Factor contestant may have its drawbacks I can't recommend dispelling any prejudgements you may have and give this a spin. 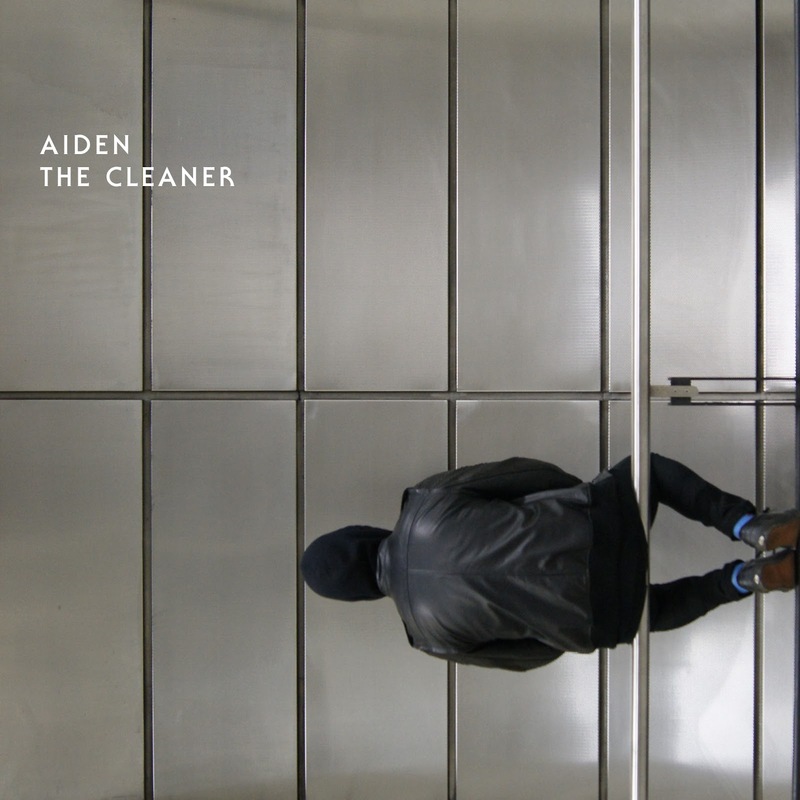 Having dropped the surname his latest single The Cleaner is a fresh and synth-heavy effort dripping with catchy melodies and hooks, produced by Dimitri Tikovoi (Charlie XCX, Mikky Ekko, Goldfrapp, The Horrors) we'd expect nothing else really. The Cleaner is the second track taken from his self titled EP which will be released on November 26th. Stream it above.